If you are using a Nano-size SIM card, use this reduction to resize to both Micro SIM and standard SIM. Ideal if you want to use Nano SIM or Micro SIM on devices that require larger formats. Simply put your SIM into one of the three reducers and insert it into your device. If your Apple iPhone has been damaged, this reduction will allow you to use SIM on other phones as well. 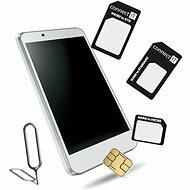 If you are using a Nano-sized SIM card, you can use Connect-It to resize to both Micro SIM and standard SIM. It is ideal if you want to use Nano SIM or Micro SIM on devices that require larger formats. 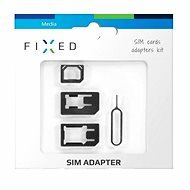 Simply put your SIM into one of the three reducers and insert it into your device. If your Apple iPhone has been damaged, this reduction will allow you to use your SIM on other phones as well. For mobile phones that have a special slot for a SIM card or memory card, a practical needle is also included in the package. For shipping to other EU countries visit this page CONNECT IT CI-172 nano and micro SIM. Chcete doručit zboží do Česka? Prohlédněte si CONNECT IT CI-172 nano a micro SIM. Chcete doručiť tovar na Slovensko? Prezrite si CONNECT IT CI-172 nano a micro SIM. Für Versand nach Österreich, besuchen Sie bitte CONNECT IT CI-172 Nano- und Micro-SIM. 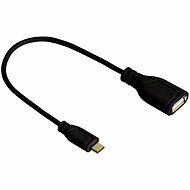 Magyarországra történő kiszállításért tekintse meg ezt a termékoldalt: CONNECT IT CI-172 nano- és mikro-SIM.